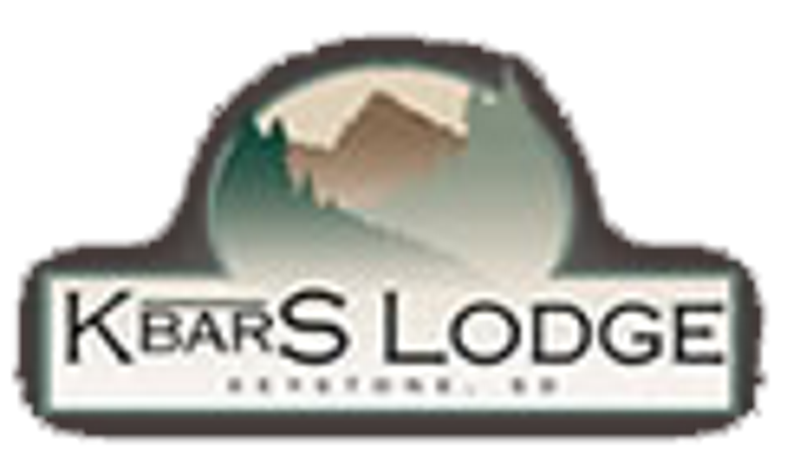 The Pub @ K Bar S Lodge is open Memorial Day through Labor Day, Monday through Saturday from 5PM-8PM and Sunday's Noon-8PM. The Pub serves Sandwiches, Salads, Flat Breads, and Appetizers. We have many local beers on tap, wines, and wine based cocktails.